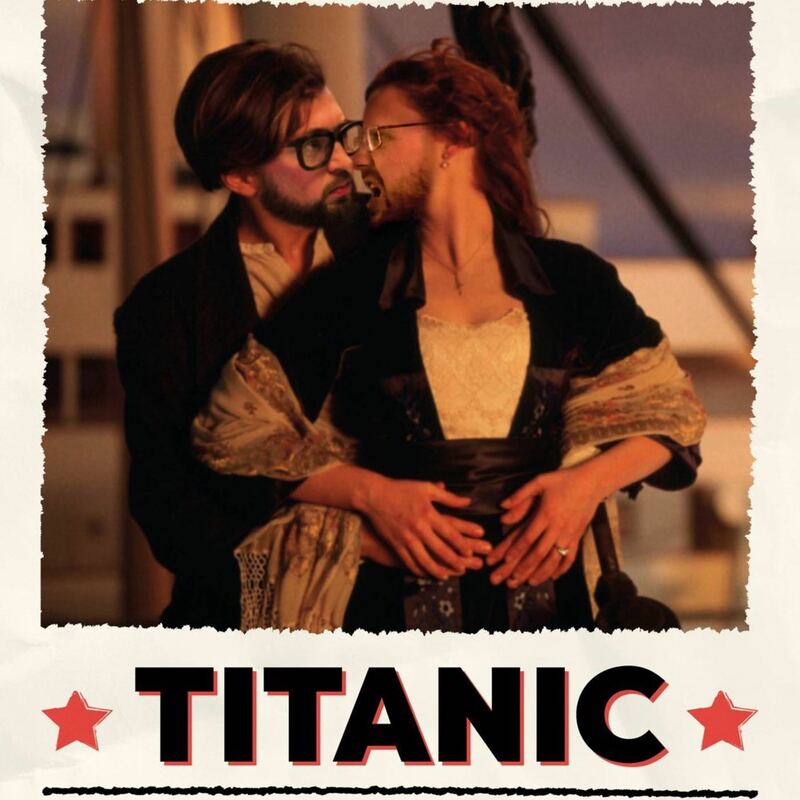 The guys put the 1997 blockbuster Titanic on trial this week. Should this movie be hailed as one of cinema's great voyages, or should we have let go? Dave has another week off to continue with building his scale model of the Titanic ship he was going to use to prove that James Cameron had taken massive liberties with the inaccuracies of the movie. This leaves Austin to step in again and try and fashion a prosecution in his absence. Alex has been building a reputation for successfully defending the indefensible and is hoping that he can pull off another wonder act this week. Gav lends his views to either side and Joel brings his notorious impartiality to the fray as this week's judge.